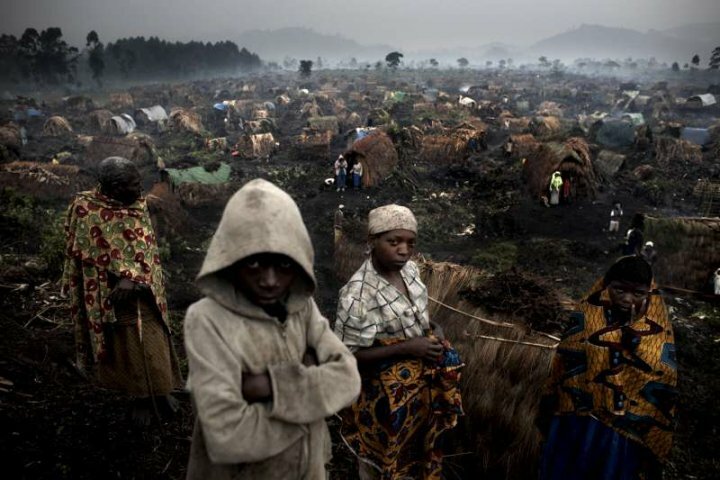 ← FEINGOLD AND U.S: DON’T HELP START ANOTHER RWANDA GENOCIDE! The title of the article of Christopher Black, former ICTR defense lawyer, initially published by New Eastern Outlook is: The UN Congo offensive – a continent betrayed. For more than two decades US, UK and other western countries plus their multinationals are directly and indirectly involved in massive crimes being committed in Africa and particularly in the Great Lakes region with a motive of plundering mineral resources. The author explains how this is achieved by manipulating political events which have been unfolding over the years and instigated by the mentioned actors and their partners in crime like local leaders Paul Kagame of Rwanda and Joweri Museveni of Uganda. All the countries in the pan-African groups that called for the demobilisation of the FDLR have interests in the resources of the Congo region. All have an interest in continued war in the DRC, its continued division and weakness, and the destruction of any effective opposition to the forces assigned the role of carrying out that policy. This includes the DRC itself whose President, Joseph Kabila, is known to be a partner and agent of Kagame and rules the DRC not in the interests of the Congolese but in the interests of Kagame, Museveni and their western masters. The ICTR prosecutor and the UNHCR also had in their possession a copy of a letter from Paul Kagame, written in August 1994, in which Kagame refers to a meeting with President Museveni of Uganda and that their “plan for Zaire” was going forward, assisted by the Americans, British, and Belgians. The letter stated that the Hutus were in the way and must be removed at any cost. That letter says a lot and yet it was suppressed until 2009 when it was discovered in prosecution files. In fact that letter indicates that the wars in the DRC were planned long ago and the announcement of the new offensive against the FDLR is a continuation of that plan.